Online food delivery marketplace Foodpanda has awarded its creative mandate to Dentsu Aegis Network's creative agency - Happy mcgarrybowen. The pitch for the creative mandate included both advertising and design disciplines, as the startup looks to revamp its identity even since was it acquired by Ola Cabs in December last year. 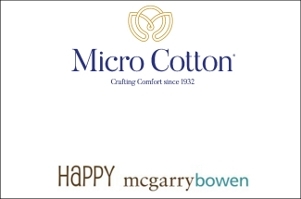 Following a multi-agency pitch, both the design and the brand communications mandates were awarded to Happy mcgarrybowen. In the past, the agency has crafted communications for startups - such as Flipkart, Myntra and Ola. Speaking about the win, Kartik Iyer, CEO, Happy mcgarrybowen, says in a company statment, "...We are proud to have won the mandates in such a competitive environment. We're raring to go and leap ahead with Foodpanda right to the top." 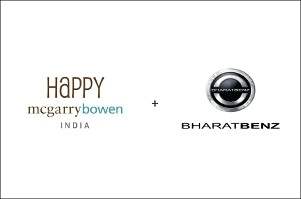 PM Praveen Das, CCO, Happy mcgarrybowen, adds, "We are very excited to work on evolving the Foodpanda brand identity by giving it an emergent, contemporary twist and bring it alive to a youthful audience who is so much into food these days." "Happy mcgarrybowen bags Foodpanda's biz"
The agency has been tasked with re-thinking the brand's design language, which includes reinterpreting its logo and visual identity for the present-day. The advertising and communications will follow suit to help the brand form a bond with consumers in this ever-changing world of transactional relationships. Commenting on the association, Bhavish Aggarwal, CEO, Ola Cabs, says, "At Foodpanda, our mission is to connect deeper with our love and passion for food, and build not just a great delivery experience but also a great food experience. We trust that Happy mcgarrybowen would be able to take that narrative and ethos to the world with strong design and visual communication capabilities." Anshul Khandelwal, head of marketing - Foodpanda shares, "We distinctly understand the need to build a strong and differentiated brand that people love. Being a food experience platform, we intend to constantly innovate to build foodie-first solutions for India. 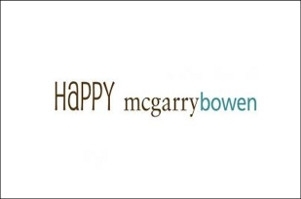 Considering Happy Mcgarrybowen's work portfolio, we are confident that the association will ensure an effective brand strategy and communications."